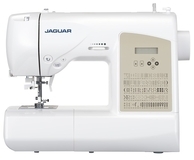 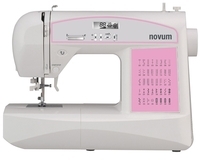 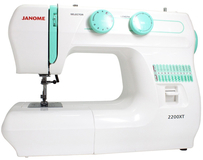 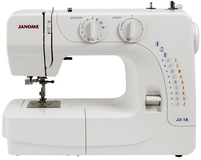 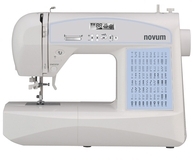 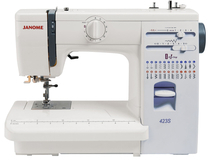 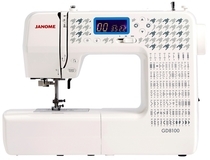 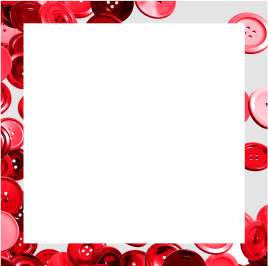 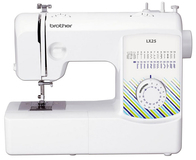 Welcome to GUR Sewing Superstore, the leading online store for sewing machines, sewing machine accessories, haberdashery, fabrics and craft supplies. 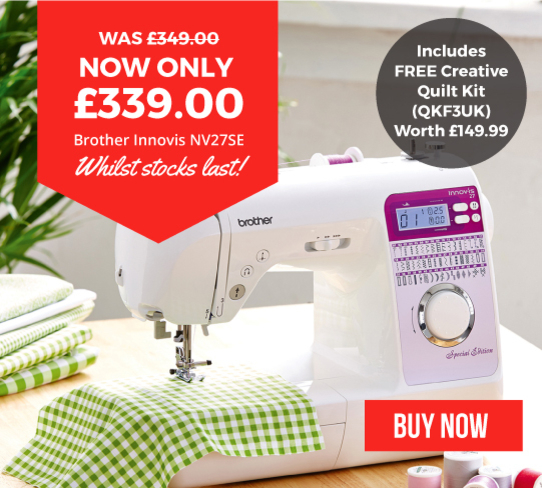 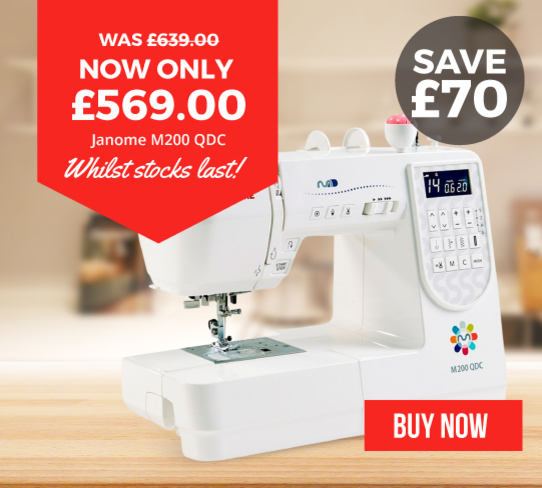 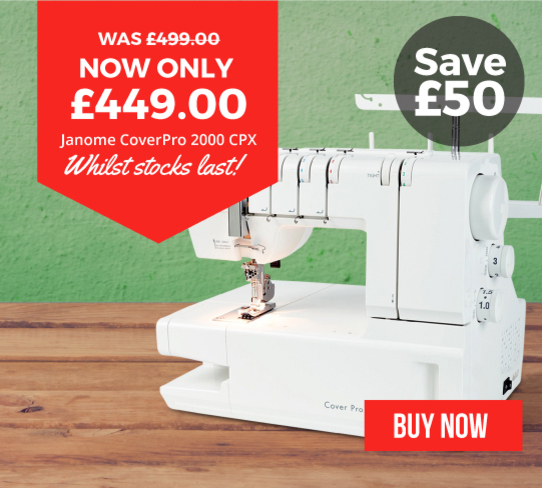 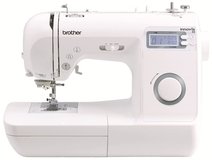 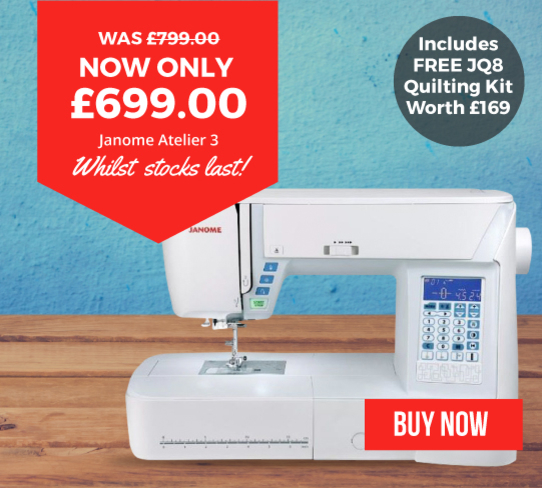 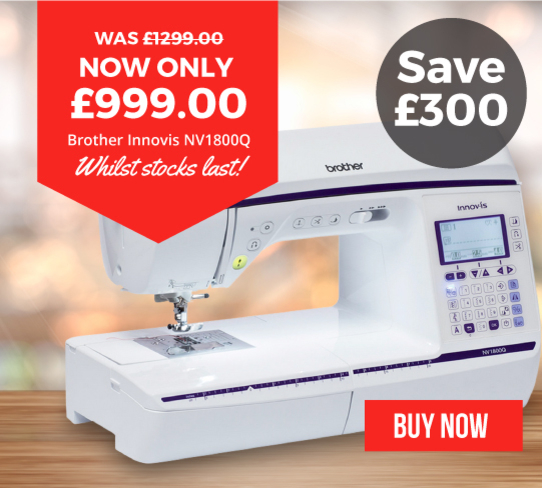 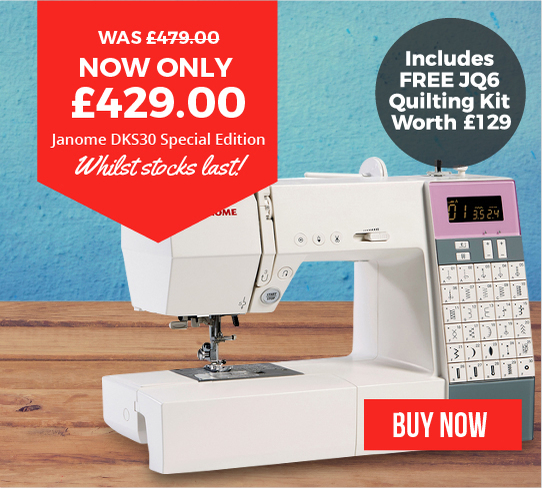 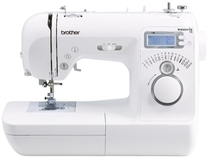 With over 30 years experience in the sewing machine industry, not only are we main agents for major brands like Brother, Elna, Janome, Horn, Husqvarna and Pfaff, we also possess the buying power that allows us to pass on savings to our customers and give you the best deals online. 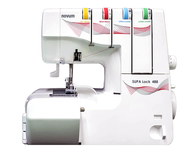 GUR Sewing Superstore stock thousands of items ready for next day delivery to your door. 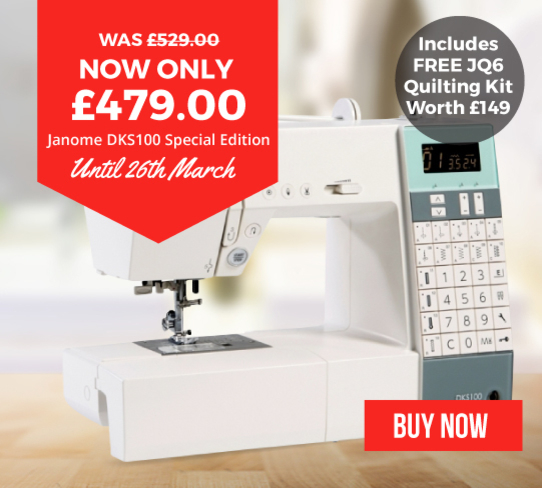 If you're in the area, feel free to pop into our showroom and get a demonstration of the latest sewing machines, you can even collect your online orders from our store- we look forward to seeing you soon. 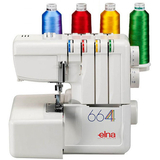 Personal embroidery design software systems from GUR allowing you to create your own individual embroidery designs much easier than ever before. 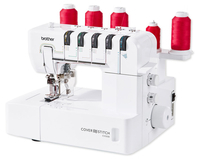 Software enables you to start creating instantly.